A World Bank team will be assessing an Assam government proposal for an eco-tourism project on August 21. The Rs 732-crore eco-tourism project focuses on developing eco-tourism sites, especially in Dima Hasao, Majuli, Barak Valley districts, among others, along with a few pilgrimage sites to attract tourists from China, Japan and Korea. The proposal, submitted to the ministry of DoNER in February 2018. 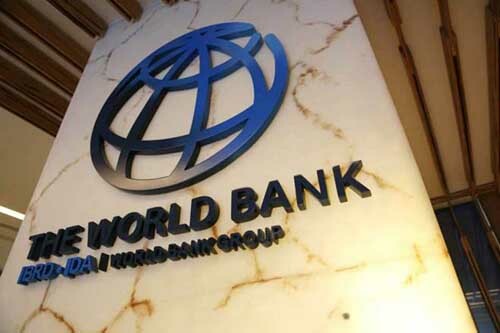 However, the main test for Dispur, officials said, would be convincing the World Bank, a “vital source of financial and technical assistance to developing countries around the world, about the livelihood options the ambitious project provides, especially to the women population. “They are looking at how the project would help generate livelihood options and proper utilisation of funds. There are several components to the project, apart from development of eco-tourism and pilgrimage sites, which we have seen are an important revenue stream. An important component of the project is capacity building,” a tourism department official said. Apart from “convincing” the World Bank, the project also has to get the clearance of several ministries such as the ministries of home and external affairs, tourism Niti Aayog and the department of economic affairs. In February, the state government said in the Assembly that foreign tourist arrivals in Assam had showed a marked increase with 37,840 foreigners visiting the state between April 2016 and October 2017. They were mostly from France, the US, Germany, Austria, Croatia, Russia and the Netherlands, reports The Telegraph. The figure was 26,320 in 2015-16. A tourism ministry statement this week said, the region received a total of 1.69 lakh foreign tourist visits during 2017 as against 1.45 lakh in 2016 registering a growth of 16.7 per cent over 2016. Similarly, visits by domestic tourists reached to 95.47 lakh in the year 2017 against 77.71 lakh, registering a growth of 22.8 per cent over 2016. “The increased number of tourists in turn has created better employment opportunity for the local population in the region,” the statement said.